Corps (NYSC) who were travelling to their orientation camps in Akwa Ibom and Rivers states, were on Wednesday, kidnapped by unknown gunmen. They were taken to Umuapu forest in the Ohaji/Egbema area of Imo State. 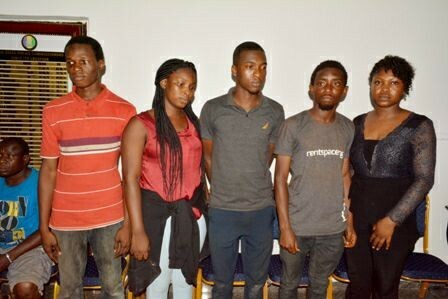 The Commissioner of Police in charge of Imo State Police Command, Dasuki Galadanchi, led a team to rescue the kidnapped victims after receiving credible intelligence.